The Castle Rock Renewal Board of Commissioners has an annual meeting in June and regular meetings as needed. 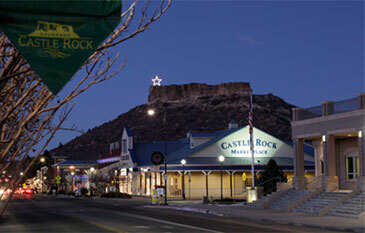 Meeting are held in the Castle Rock Town Hall at 100 North Wilcox Street. Agendas are posted there and on this page at least 24 hours in advance.